HOCKESSIN, Delaware - The National Association of Professional and Peer Lactation Supporters of Color (NAPPLSC) has partnered with the Carolina Global Breastfeeding Institute (CGBI) to implement the Reclaiming, Improving and Sustaining Equity (RISE) Lactation Training Model in order to help the lack of accredited lactation consultant training programs established using an equity lens. NAPPLSC is excited to collaborate with CGBI to expand implementation of their Pathway 2 (P2) program to participating Historically Black Colleges and Universities and other academic institutions located in communities of color nationally. Over the span of three years, RISE aims to assist up to six self-sustaining programs with the implementation of a P2 Lactation Consultant Training Program. The project, funded by the W.K. Kellogg Foundation for $1.3 million, addresses the significant gap in the field regarding fulfilling the educational requirements in both didactic and clinical hours needed to apply for the International Board Certified Lactation Consultant Exam, particularly those who are in communities of color. The institutions that serve students from these populations will have an opportunity to widen their approach on public health education while improving the quality of life in the communities in which they are located. Given the current disparities among IBCLCs in the United States, this project is vital to increasing diversity and enhancing the presence of the IBCLC in communities of color. “Our many years of experience has provided NAPPLSC with the opportunity to work with and support many lactation support persons and professionals throughout the United States. Being the only and largest organization geared towards lactation support persons and professionals of color, we understand the importance of this project and the vital role we are charged with,” states Stacy Davis, NAPPLSC’s executive director. 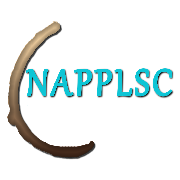 NAPPLSC is a non-profit organization founded in 2014. 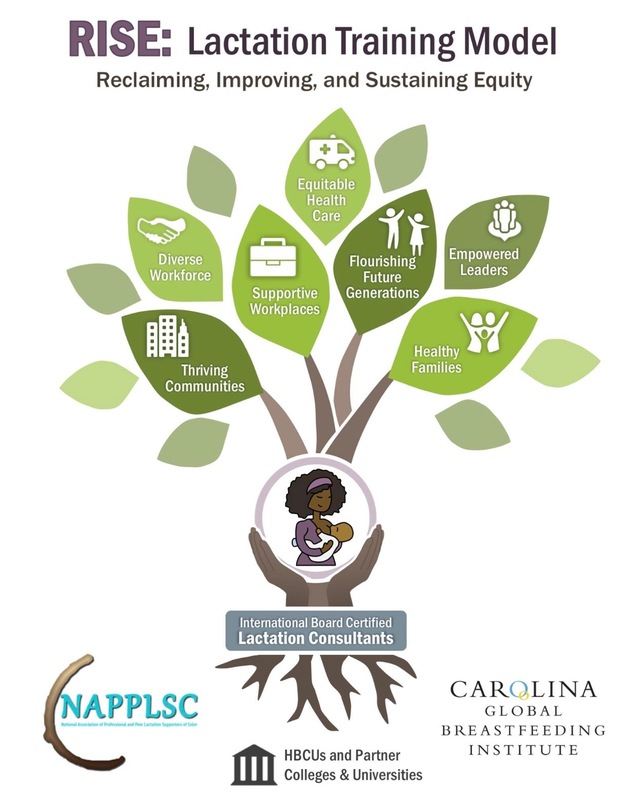 NAPPLSC’s mission is to cultivate a community of diverse professional and peer lactation supporters to transform communities of color through policy, breastfeeding and skilled lactation care. For more information, visit www.NAPPLSC.org. The Carolina Global Breastfeeding Institute was established in 2006 in the Department of Maternal and Child Health of the University of North Carolina Gillings School of Public Health, and serves as the first such public health breastfeeding center of its kind. CGBI offers a comprehensive program of research, service to the greater community and education. For more information, visit http://sph.unc.edu/cgbi/carolina-global-breastfeeding-institute. The W.K. Kellogg Foundation (WKKF), founded in by Will Keith Kellogg, is among the largest philanthropic foundations in the United States. Guided by the belief that all children should have an equal opportunity to thrive, WKKF works with communities, including sovereign tribes, to create positive environments for vulnerable children to attain their full potential in school, work and life. WKKF priority places in the U.S. are in Michigan, Mississippi, New Mexico and New Orleans; and internationally, are in Mexico and Haiti. For more information, visit www.wkkf.org.